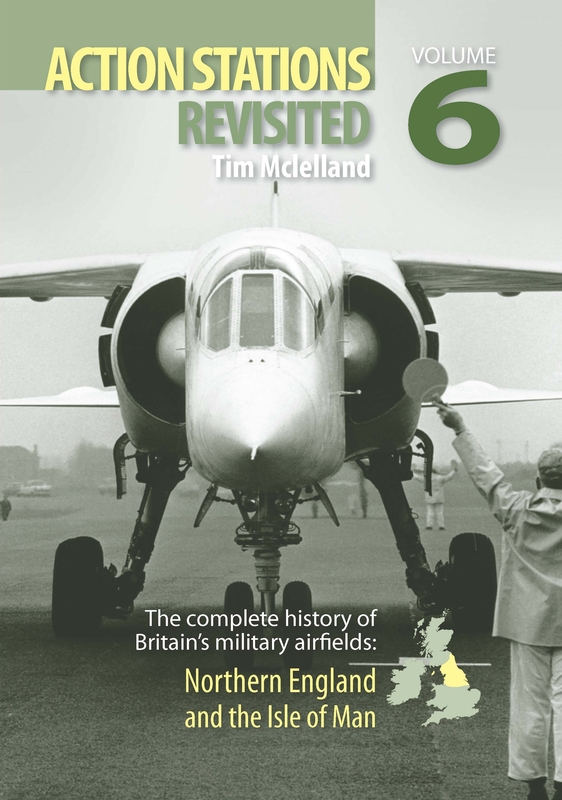 THIS APPEARS TO be the final volume in the 'Revisited' series - No 7 came before it - and covers 167.. The Action Stations Revisited series covers the military airfields of Great Britain. Within each geographical area, coverage ranges from airfields where flimsy biplanes and blimps of World War I rose to defend Britain, through those from which Hurricanes and Spitfires took on the Luftwaffe in the Battle of Britain to those bases from which the RAF fought the long Cold War and more recent conflicts. 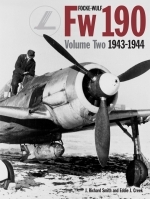 Arranged in alphabetical order with maps and map references, directions, plus a comprehensive index, these books provide a fascinating wealth of information for the historian and enthusiast alike.